Yesterday – December 21 – was the winter solstice: the shortest day and the longest night of the year in Earth’s northern hemisphere. It signals the official start to the winter season, although cold weather has already come to visit Charlotte-Mecklenburg. December 21 was also National Homeless Persons’ Memorial Day, a day to remember people in communities across the United States who have died while homeless in the past year. On November 16, Charlotte-Mecklenburg remembered over 50 individuals who died in the past year. There were 28 people who were homeless when they died. The uptick in unsheltered homelessness has occurred on a state and national level as well. Between 2016 and 2017, North Carolina’s unsheltered population increased 6% (142 people). Nationally, between 2016 and 2017 unsheltered homelessness increased 9% (16,518 people), which is driven primarily by increases in the 50 largest cities in the United States. The increase in unsheltered homelessness nationally is “driven by a few CoCs that count large numbers of unsheltered individuals and those that report consistent increases or decreases over time” (NAEH, 2017). Communities with more than 1,500 unsheltered individuals in 2016 and consistent increases for the past 5 years include Los Angeles County, CA; San Francisco, CA; Seattle, WA; Alameda County, CA; and Monterey and San Benito Counties, CA. For many communities across the United States unsheltered homelessness is generally decreasing and fewer communities are reporting unsheltered counts over 3,000 people. 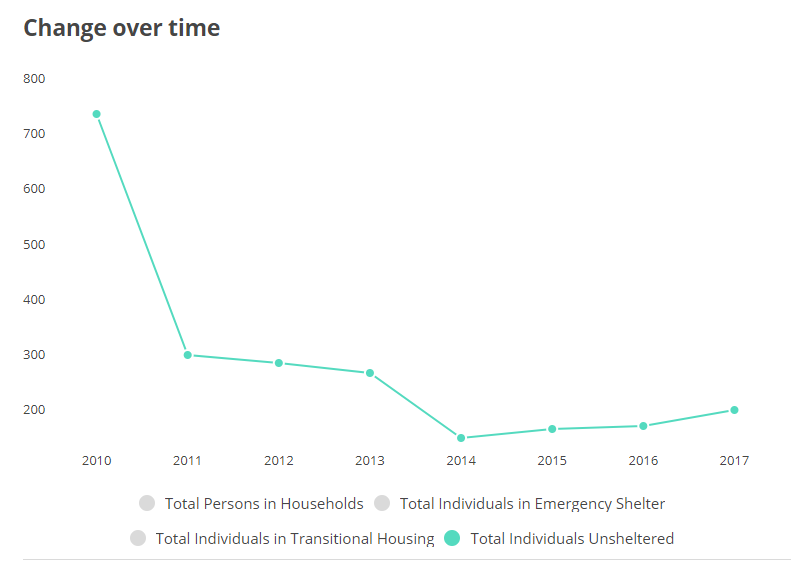 Since 2011, Charlotte-Mecklenburg’s overall population experiencing homelessness on the night of the Point-in-Time Count has been steadily decreasing. But, since 2014, the number and percentage of people experiencing unsheltered homelessness has increased, comprising 10% of the overall homeless population in 2014 (164 people) 11% (180 people) in 2016 and 15% (215 people) in 2017. WHY IS UNSHELTERED HOMELESSNESS INCREASING? The National Alliance to End Homelessness reports more recent studies have found connections between the rate of homelessness and housing market variables like median cost of rent, cost of rent for the lowest 10% of units, ratio of rent to income, and vacancy rate; but, studies rarely focus on the relationship between those factors and unsheltered homelessness. Several of the areas with the highest counts of unsheltered homelessness nationally are also among the highest cost rental markets – especially along the West Coast. The other factor often considered is the number of available and affordable units for extremely low-income renters, who earn income at or below 30% of the area median income.  Charlotte-Mecklenburg has only 30 affordable and available units for every 100 households at or below 30% of area median income, which is lower than the national number of 35 units. In addition to the availability of affordable housing, a community’s ability to keep pace with permanent housing options like permanent supportive housing and rapid re-housing impact unsheltered homelessness. Since 2010, Charlotte-Mecklenburg has increased its permanent housing beds by 321%, but this has not been enough to stop the increase in unsheltered homelessness. Are all temporary housing options fully utilized? Temporary housing includes emergency shelter and transitional housing. According to the 2017 Housing Inventory Count, emergency shelters were at 96% capacity, but transitional housing was at 75%. Communities can look at the temporary housing capacity to find ways to maximize beds that are available. What other barriers exist to enter temporary housing? Even if all beds are utilized, are there additional barriers that keep people from entering shelter and transitional housing? During the 2017 Point-in-Time Count, people sleeping in unsheltered locations were surveyed about why they were not staying in a shelter. 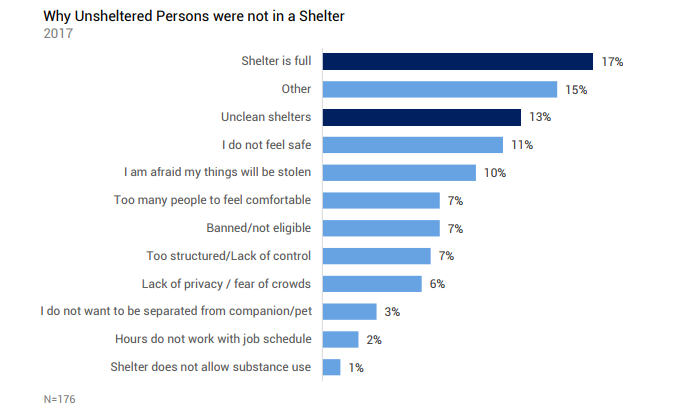 30% (52) of those surveyed stated they did not stay in a shelter because they were either full or unclean. Other reasons related to safety and operational structure. Communities can look at their temporary housing operations to help people more easily access emergency shelter and transitional housing. After the winter solstice, days start to get longer as we move forward to Spring. However, there’s an old proverb that says: “As the days lengthen, the cold strengthens.” North Carolina will most likely not experience its coldest temperatures until January. For those experiencing homelessness out on the streets, in cars and parks and under bridges, the nights will continue to feel long. And cold. December 21 is more than a day to remember those who died while homeless in the past year. It is a reminder for all of us to pay attention to the people who we see every day experiencing homelessness and to make 2018 a year where no one dies while homeless outside. Advocate for the development of affordable housing and the local investment in permanent housing, especially for individuals earning less than 30% of area median income. Maximize emergency shelter and transitional housing beds by closing utilization gaps and reducing average length of stay. Reduce barriers to enter emergency shelter and transitional housing. Support outreach teams who help connect individuals on the streets to housing. When you see someone who is homeless outside, complete this referral form to connect them with resources. Volunteer for the 2018 Point-in-Time Count and conduct surveys with people experiencing unsheltered homelessness. Data collected from surveys are used to inform solutions.  Email Courtney Morton at Morton@MecklenburgCountyNC.gov with questions to get connected.